At the end of September in Klinkmann Ukraine office in Kiev a training was organized for SAS software engineers to practice in distributed HMI/SCADA projects development with the use of Wonderware System Platform software. Creation of complex client-server architectures and redundant device communications, efficient alarm system design and data logging with Historian server were the main features that SAS engineers were testing during the training. 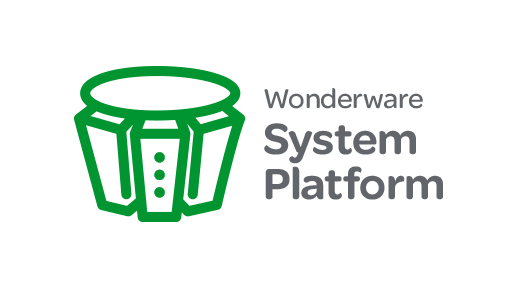 Wonderware System Platform has very rich set of tools to build really complicated structures with many distributed automation equipment nodes for multy-server and multy-user environment. SAS Ltd. is investing a lot of time and resources to keep its engineering skills up to date.